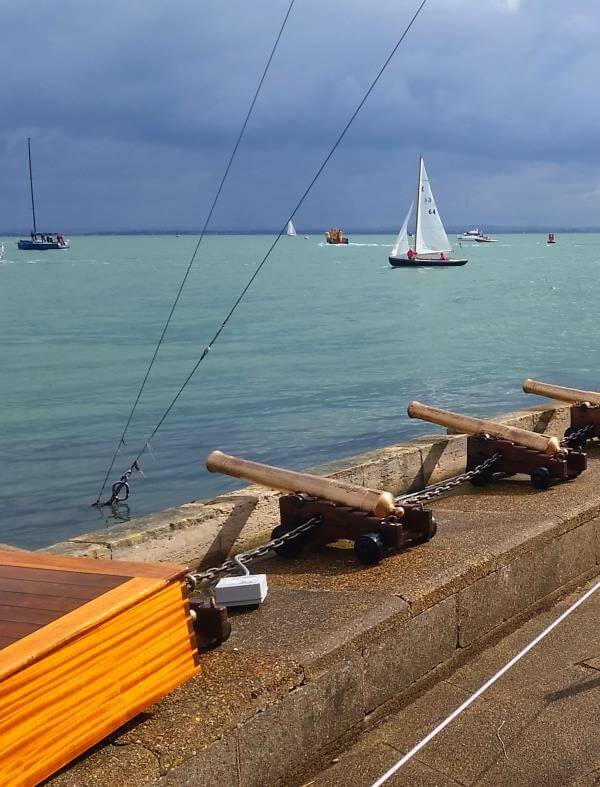 (10 Aug 2018) We had a great time today at Lendy Cowes. There are some great spots on shore for watching the regattas. Also lots of activities such as great bands. Highly recommended. Back to sailing simulator development tomorrow!